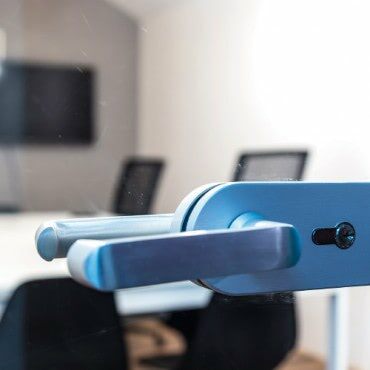 Privacy and coworking do not need to be at odds. 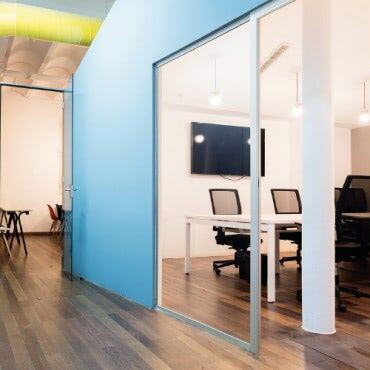 Now in CREC, you can access to completely private offices in Barcelona and enjoy all the coworking advantages. What else can you ask for? 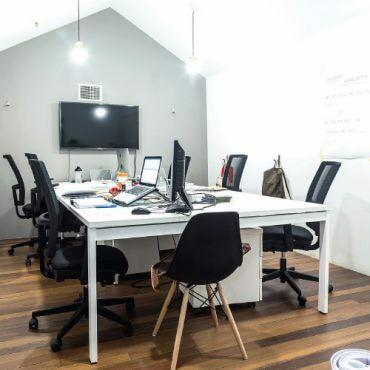 Private office for small teams or businesses in need of a well equipped working space in a creative environment. 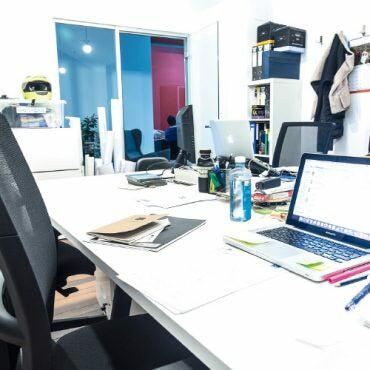 › Furnished with table and ergonomic chairs. › Air conditioning both cold and hot. 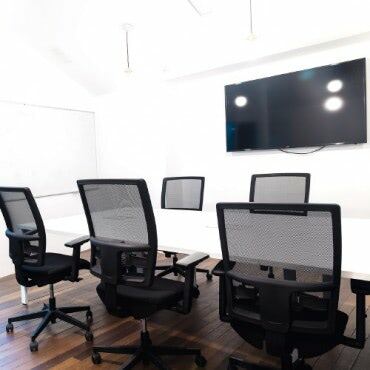 › A 50” screen and WIFI. › Capacity for 6 people. › Use of 20hours per monthmeeting room free of charge. 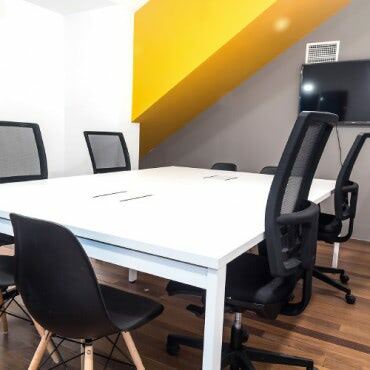 Office for teams of up to 6 people with private access in our coworking located in the Eixample Dret. 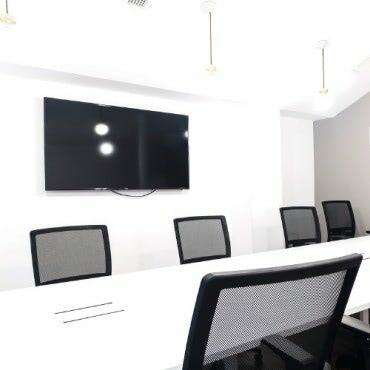 › A 65” screen and WIFI. 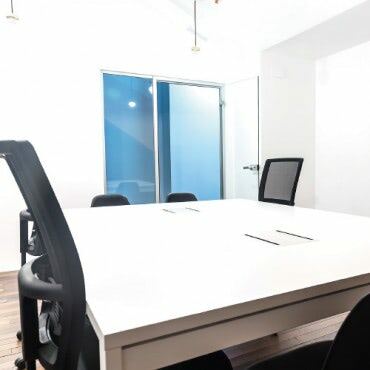 › Use of 20hours per month meeting room free of charge. 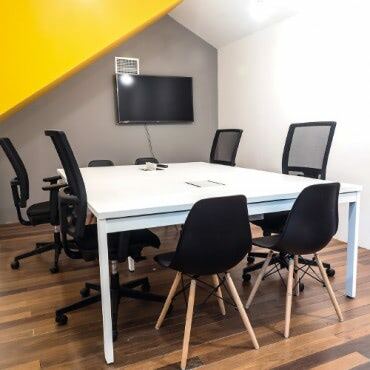 Private office for small teams or businesses in need of an equippedworking space in a creative environment. › Capacity for 11 people. 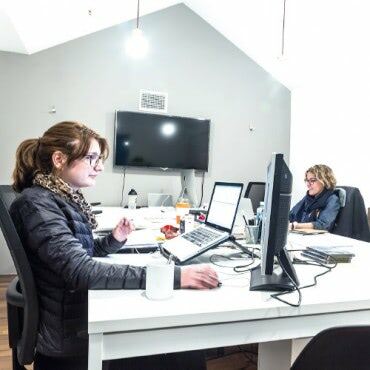 “The atmosphere with colleagues is very close and you can feel that you are part of a big family. "